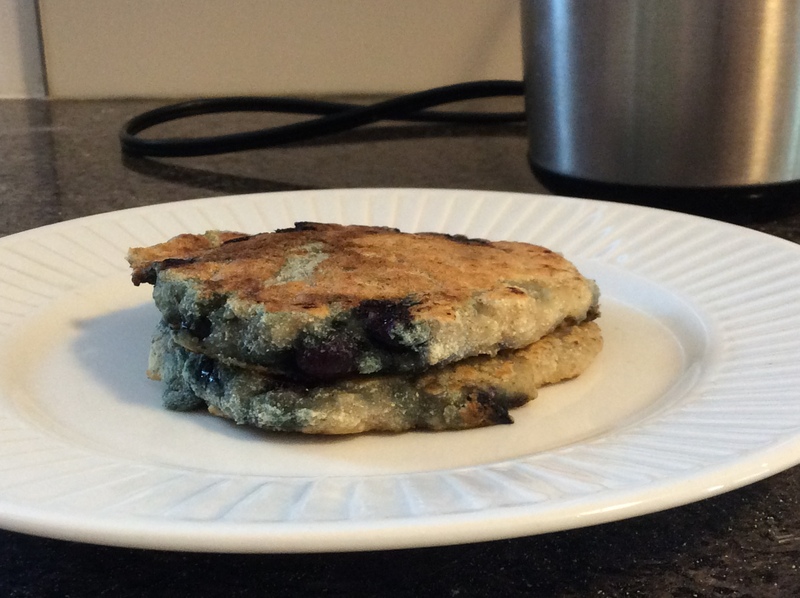 If you’re looking for a grain-free pancake recipe then give this one a try. The texture of this pancake is very soft so make them small for easier handling. In a bowl combine coconut flour, arrowroot flour, baking soda, chia seeds and cinnamon until well blended. Combine the coconut milk with the maple syrup. Add the liquid to the dry mixture and stir until smooth. Let sit for 10 minutes. Fold in the blueberries and then cook on an oil-brushed skillet or griddle.